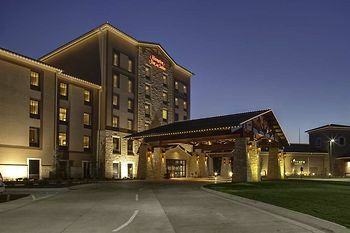 Hampton Inn & Suites at the Kansas Star Casino is offering SBEA members $79.00 per night (plus 13% tax) during the months of January – December 2018. Offer is good Sunday – Thursday, advanced reservations required, black out dates may apply. Must show current SBEA membership card for discount.